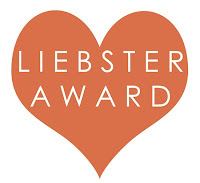 The Liebster Award is all about supporting new bloggers and helping them find new readers. 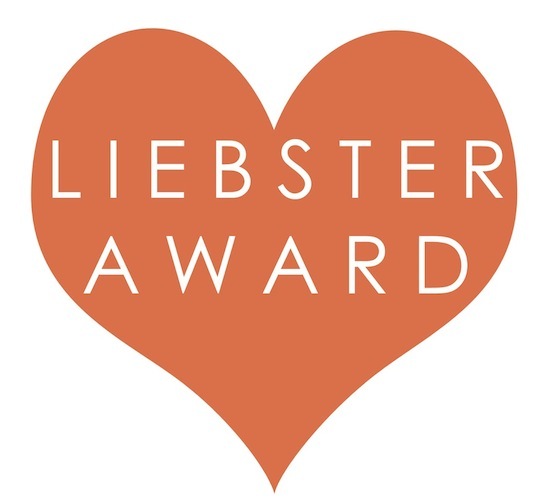 Your nominee asks 11 questions which you answer and then you ask 11 questions to your blogger nominees (with less than 200 followers). 1) What is your favorite beauty product? My favourite? How can I pick just one?! I'll have to think about it logically.. My favourite product would be mascara and my favourite mascara would be Maybelline Falsies in Waterproof, so I guess that's my answer. 2) Describe the perfect outfit. Casual chic. The off-duty model look. So hot. Comfortable skinny black jean (7FAM are the most comfortable I've ever worn), black boots or booties, loose shirt, cardi for casual and coloured blazer for something smarter. 4) Beauty product you can't live without? I think I answered this already.. but the second product I can't live without is probably BB Cream. A good BB Cream with actual coverage, sun protection and all that good stuff (so probably an Asian one.. just saying.) That's just makeup by the way. I would obviously prefer a good all round cleanser over a BB Cream cos I might not even need it with good skin (I wish). 5) 7 things we can find in your bag? I'm the kind of person who likes to take everything with them..but if we're talking about beauty, I have a small makeup bag with everything you could ever possibly need - tweezers, q-tip, wipes, bandaid you get the gist but these are 7 things hanging out in the most convenient back pocket. 6) Name your favorite perfume. If you read my 5 Friday Favourites post last week you'd know at the moment it's Vera Wang Princess ! 7) Top 10 favorite clothing stores. 8) What is your favorite summer trend? Mmm I pretty much never follow trends but I love maxi dresses. I will forever wear them until the end of time. 10)If you could put someone else in YOUR shoes for a day, who would you choose? Mmm, not sure. That's a strange question. 11)Name the cheapest online/clothing/beauty stores you've bought from. Daiso, Sasa, Strawberrynet, iHerb, Cotton On. 1. What is your favourite hairstyle? 2. What is your favourite makeup look? 3. What if your favourite outfit? 4. What is one product you will repurchase till the end of time? 5. Luxury or budget: skincare? 6. Luxury or budget: makeup? 7. Luxury or budget: fashion? 10. Favourite blog at the moment? I look forward to reading your answers! 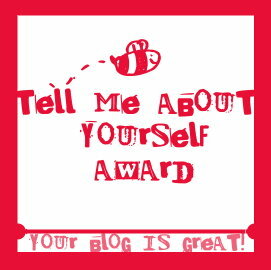 I'd love to know other new bloggers out there so if you're not on the list, leave me a comment below! Glad you did the post anyway. I love the Maybelline Falsies mascara, althoguh I haven't used the waterproof version, I think might have to try it! I love BB creams too, they are so easy to use and give such a nice flawless finish :) iHerb is so cheap- I love getting my Real Techniques brushes from there and Sasa is awesome when they have sales and free shipping (which is all the time! ).